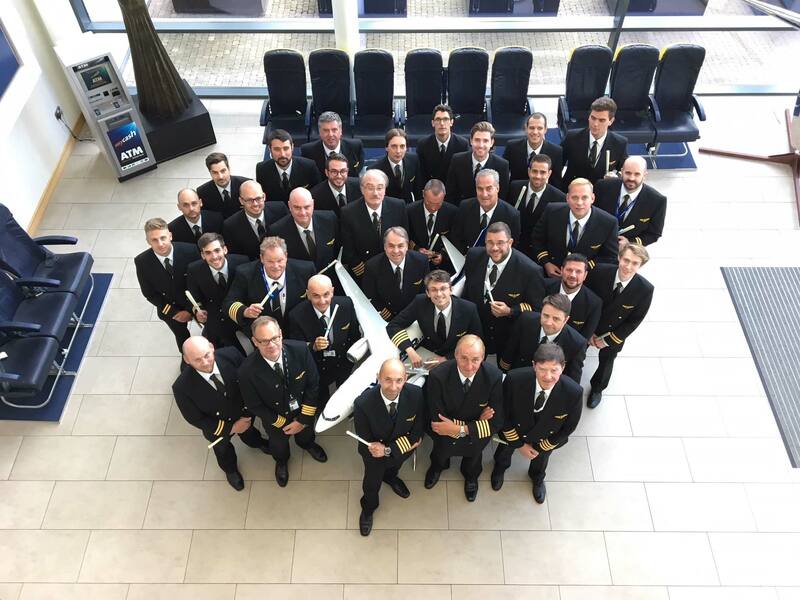 Ryanair today (2 Aug) announced that 19 new First Officers and 12 new Captains have joined the airline, as Ryanair Chief Pilot, Ray Conway, presented the new pilots with their ‘Wings’ at a ceremony at Ryanair’s Dublin Offices. They join the 617 pilots who have joined so far this year, and the more than 1,100 new recruits in 2017. “Ryanair continues to hire and train the best pilots on a weekly basis, as we expand our fleet and our world class team of pilots. I am pleased to welcome these 19 new First Officers and 12 new Captains have to Ryanair today, to work alongside the 617 new recruits so far in 2018, and more than 1,100 new pilots who we welcomed to Ryanair in 2017.